Irena Sendler was a Polish social worker who, during World War II, helped to rescue 2,500 Jewish children from the Warsaw Ghetto, and placed them in convents or with non-Jewish families. Irena Sendler was born in Otwock, Poland, in 1910. When the Nazis invaded in 1939, Irena was a social worker and so had access to the Warsaw Ghetto, where hundreds of thousands of Jews were imprisoned. As a member of Żegota (aka Konrad Żegota Committee, the Council to Aid Jews), she helped rescue 2,500 Jewish children from the ghetto. For her courageuos actions during the Holocaust, in 1965, Israel’s Yad Vashem honored her as “Righteous Among the Nations.” Sendler died in Warsaw in 2008. Irena Sendler was born Irena Krzyżanowska on February 10, 1910, in Otwock, Poland. Her parents were members of the Polish Socialist Party, and her father, Stanisław Krzyżanowski was a medical doctor who died of typhus when Irena was a child. 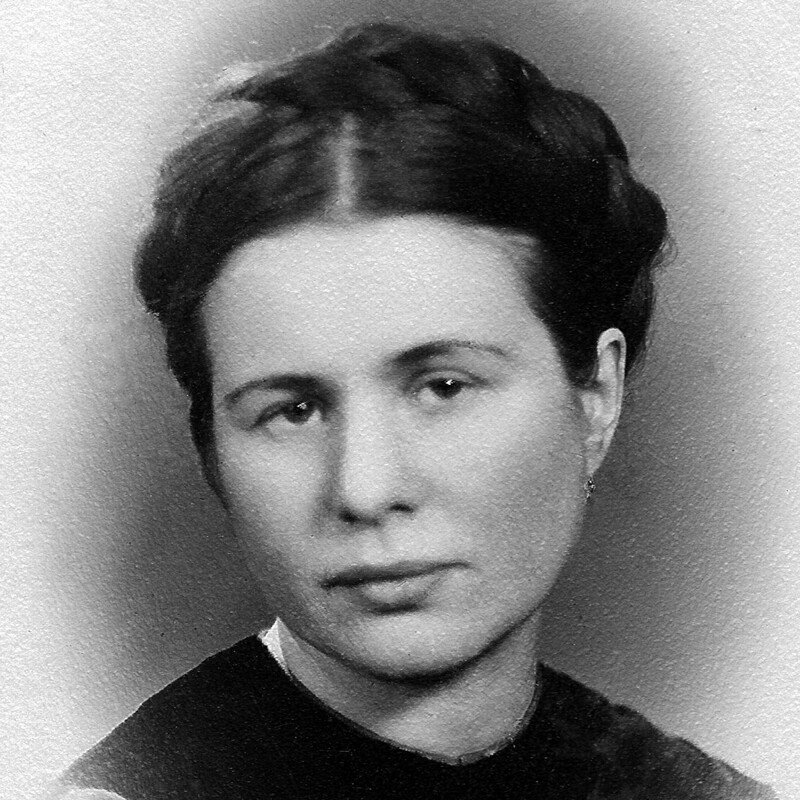 In 1931 Irena married Mieczysław Sendler, and the couple moved to Warsaw before the outbreak of World War II. In Warsaw, Sendler became a social worker, overseeing the city’s “canteens,” which provided assistance to people in need. When the Nazis invaded Poland in 1939, Sendler and her colleagues also used the canteens to provide medicine, clothing and other necessities to the city’s persecuted Jewish population. In 1940, the Nazis forced Warsaw’s more than 400,000 Jewish residents into a small locked ghetto area, where thousands died every month from disease and starvation. As a social worker, Sendler was able to enter the ghetto regularly to help the residents and soon joined Żegota, the Council to Aid Jews. Putting themselves at great risk, she and about two dozen of her colleagues set out to save as many Jewish children as possible from death in the ghetto or deportation to concentration camps. Żegota began by saving Jewish orphans. They had several ways of smuggling them out of the ghetto: Some were carried out in caskets or potato sacks; others left in ambulances or snuck out through underground tunnels. Still others entered the Jewish side of a Catholic church that straddled the ghetto boundary and left on the other side with new identities. Sendler then helped place the children at convents or with non-Jewish families. As the situation became more dire for the ghetto’s inhabitants, Sendler went beyond rescuing orphans and began asking parents to let her try to get their children to safety. Although she couldn’t guarantee the children’s survival, she could tell parents that their children would at least have a chance. Sendler kept detailed records and lists of the children she helped buried in a jar. Her plan was to reunite the rescued children and their parents after the war. However, most of the parents did not survive. On October 20, 1943 , the Nazis arrested Sendler and sent her to Pawiak Prison. There they tortured her, trying to get her to reveal the names of her associates. 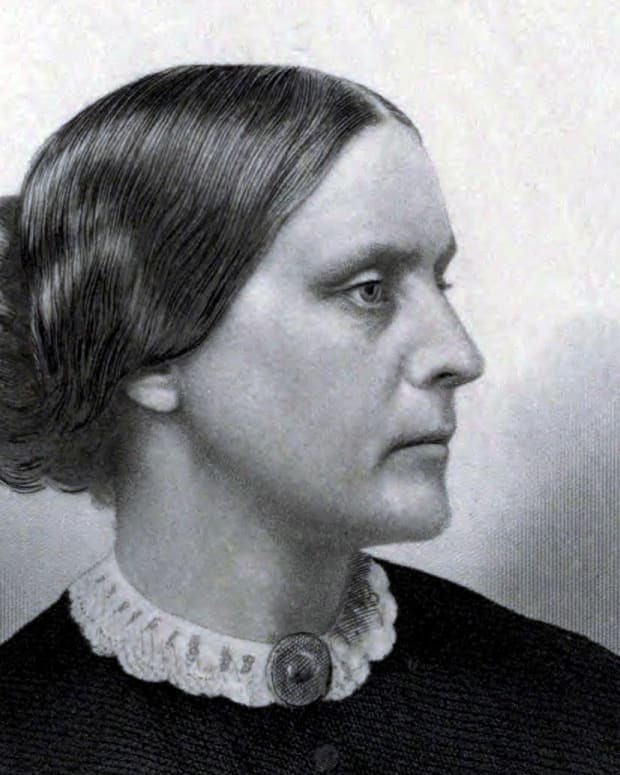 She refused and was sentenced to death. However, Żegota members bribed the prison guards, and Sendler was released in February 1944. Sendler continued her work until the war ended, by which time she and her colleagues had rescued some 2,500 children. It has been estimated that Sendler personally saved about 400. After the war, Irena Sendler’s first marriage ended in divorce. 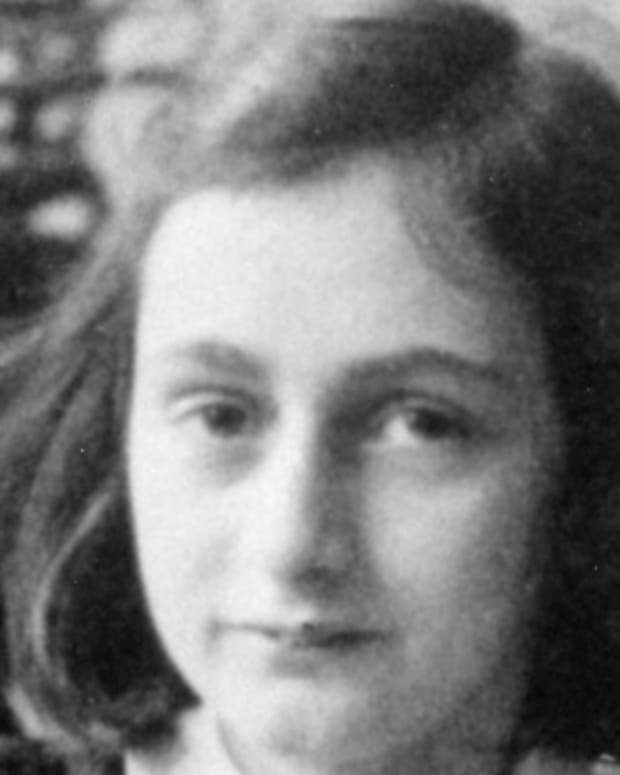 In 1947 she married Stefan Zgrzembski, with whom she had three children, daughter Janka, and sons Andrzej (who died in infancy) and Adam. After the death of Zgrzembski, Sendler remarried her first husband, Mieczysław Sendler, but their reunion didn&apos;t last and they again divorced. In 1965, Yad Vashem, Israel’s Holocaust memorial organization, named Irena Sendler as Righteous Among the Nations for her work saving Jewish children. In 2003, Poland honored her with its Order of the White Eagle. In 2008, Sendler was nominated for (but did not win) a Nobel Peace Prize. The story of her life was also captured in a 2009 TV movie The Courageous Heart of Irena Sendler, which starred Anna Paquin in the title role. Sendler died on May 12, 2008, in Warsaw, Poland, at the age of 98. 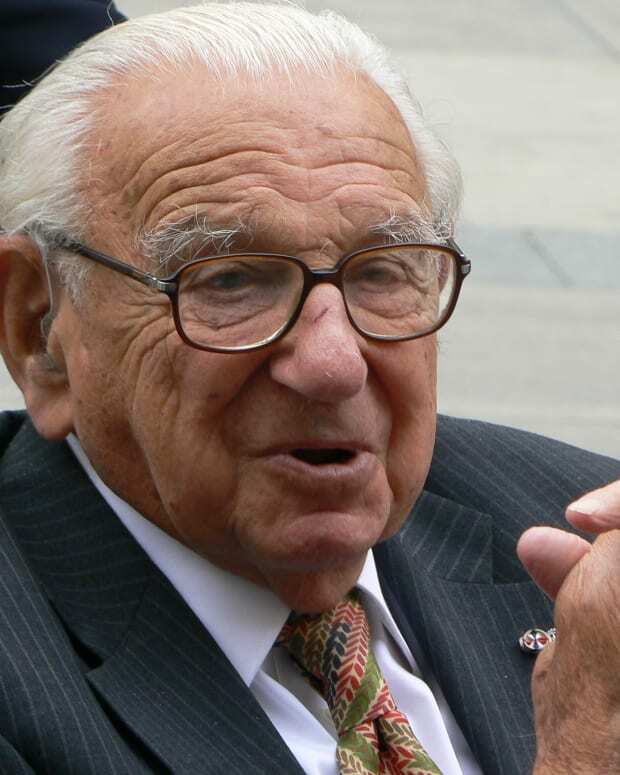 Sir Nicholas Winton organized the rescue of 669 Jewish children from Czechoslovakia at the dawn of World War II. 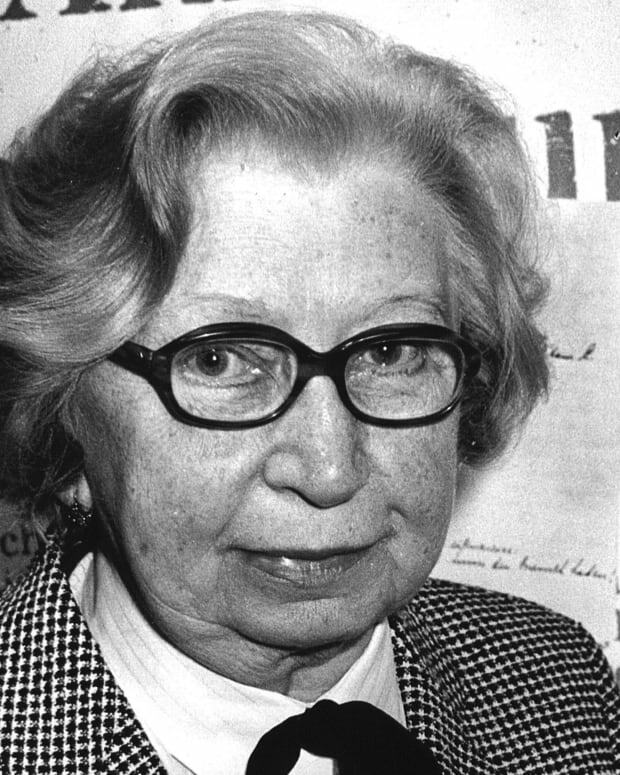 Hermine Santruschitz Gies, better known as Miep Gies, helped hide Anne Frank and her family from the Nazis, and saved her diaries. 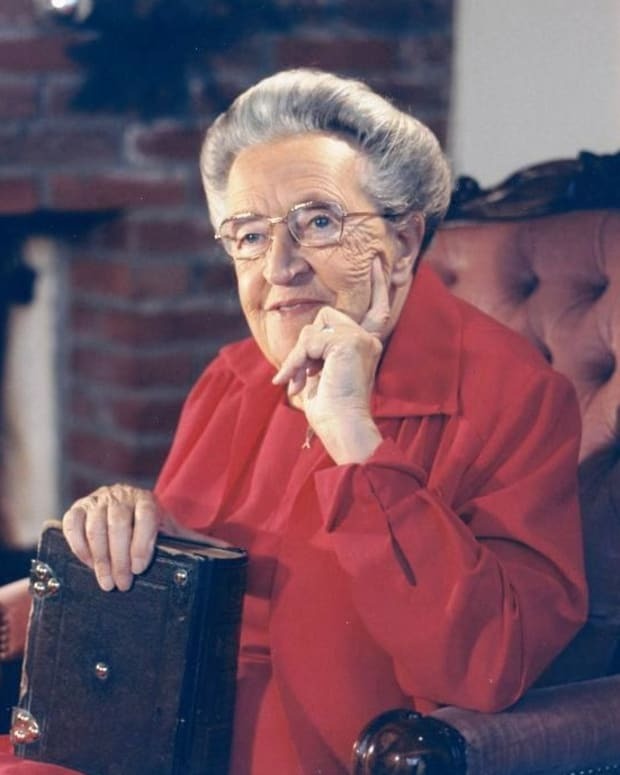 Corrie ten Boom and her family helped Jews escape the Nazi Holocaust during World War II and, by all accounts, saved nearly 800 lives. 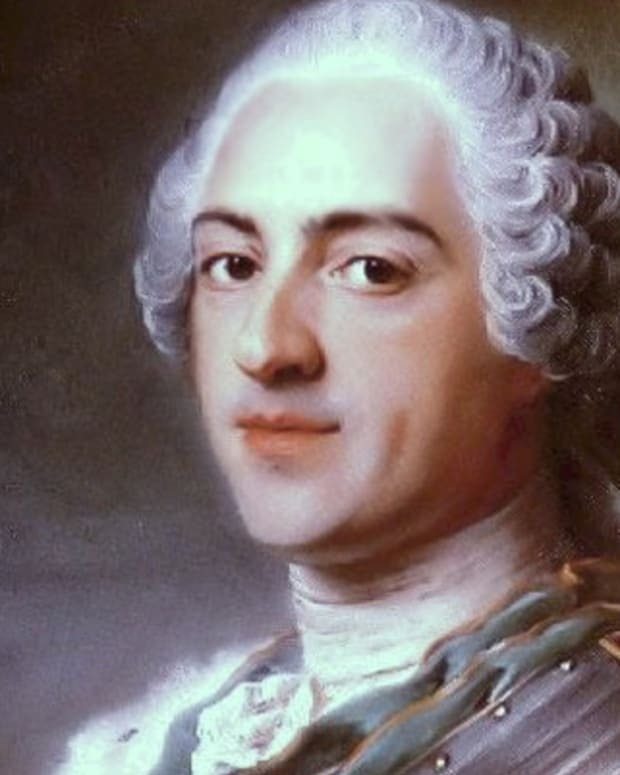 Louis XV was king of France from 1715 to 1774. He is best known for contributing to the decline of royal authority that led to the French Revolution in 1789. 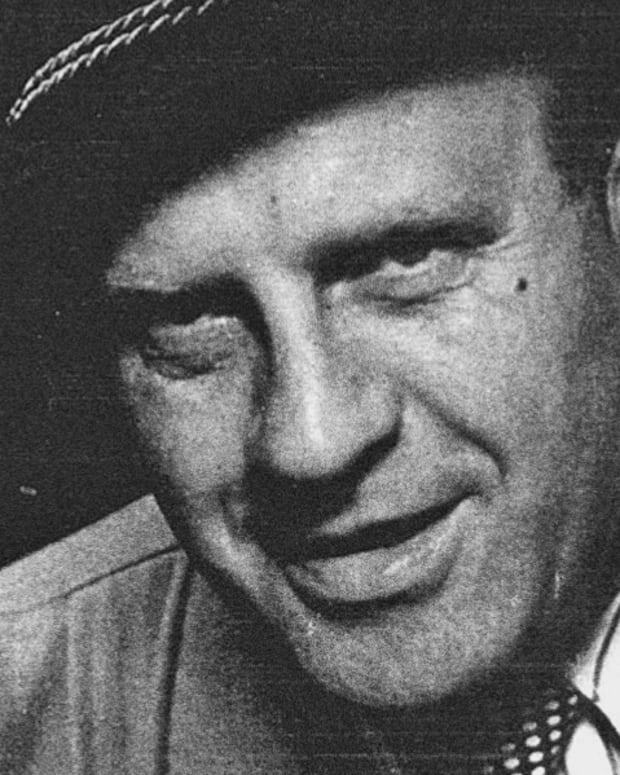 Oskar Schindler was a German industrialist during World War II who sheltered approximately 1,100 Jews from the Nazis by employing them in his factories. 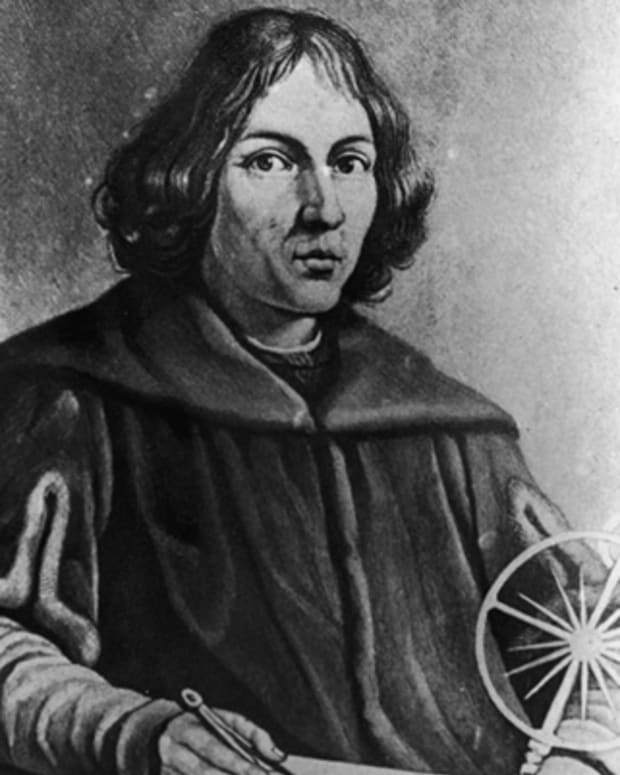 Astronomer Nicolaus Copernicus was instrumental in establishing the concept of a heliocentric solar system, in which the sun, rather than the earth, is the center of the solar system. 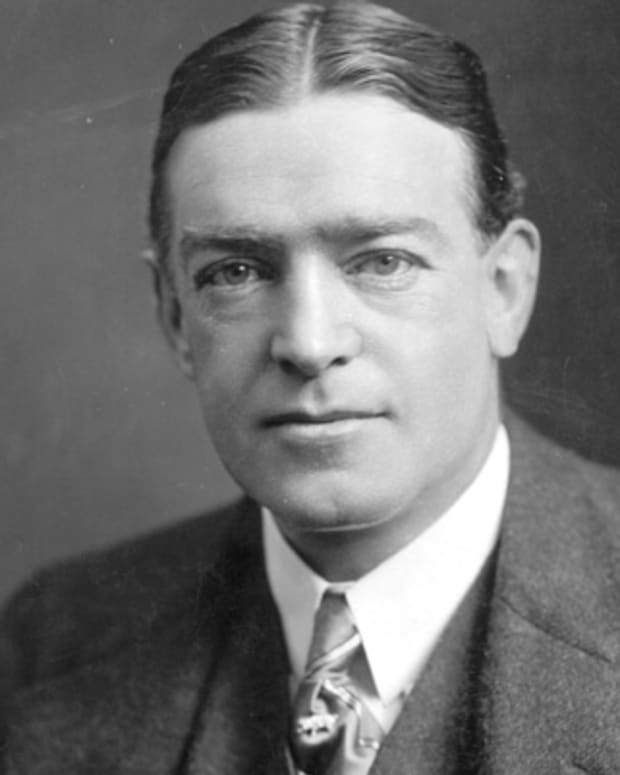 Sir Ernest Henry Shackleton was an Irish-born British explorer who was a principal figure of the period known as the Heroic Age of Antarctic Exploration.